We make some delicious cookies in the kitchen. 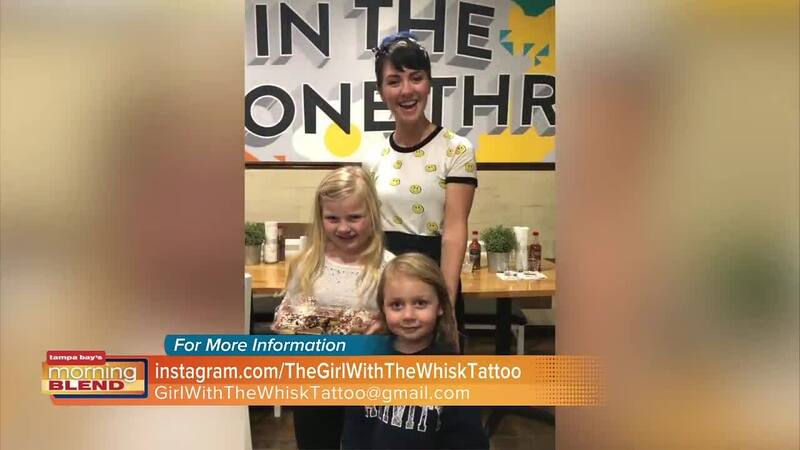 The Girl with the Whisk Tattoo is a local business that specializes in providing custom cakes, baking lessons, and private events. Follow on Instagram to see community involvement and upcoming events! Valentine's Day Cookie Decorating and DIY Event on 2/10 2pm-5pm, visit www.ARworkshop.com/tampa to register!